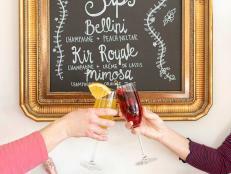 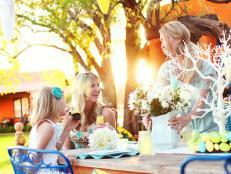 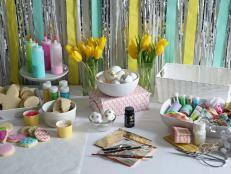 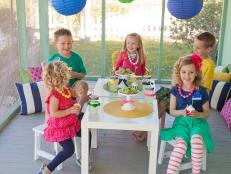 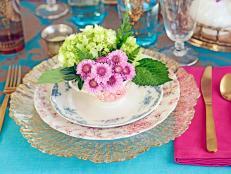 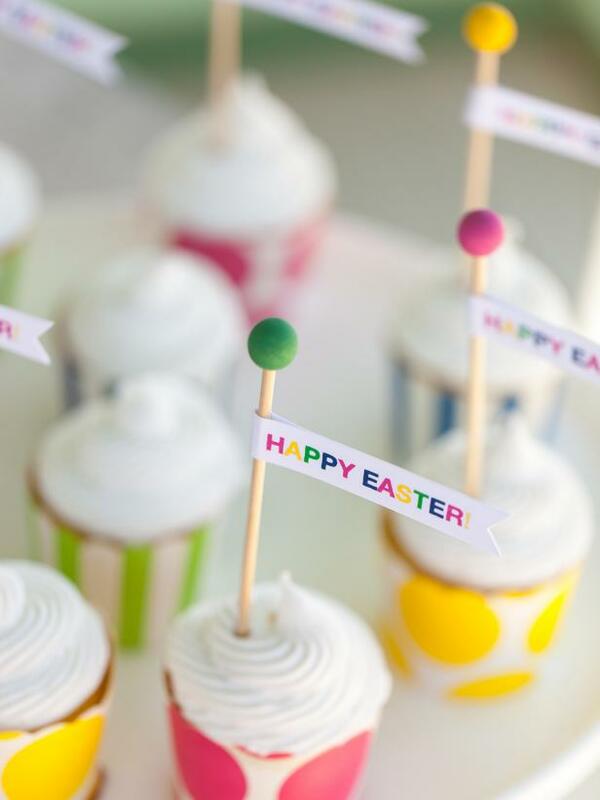 Throw a memorable gathering with our printable patterns. 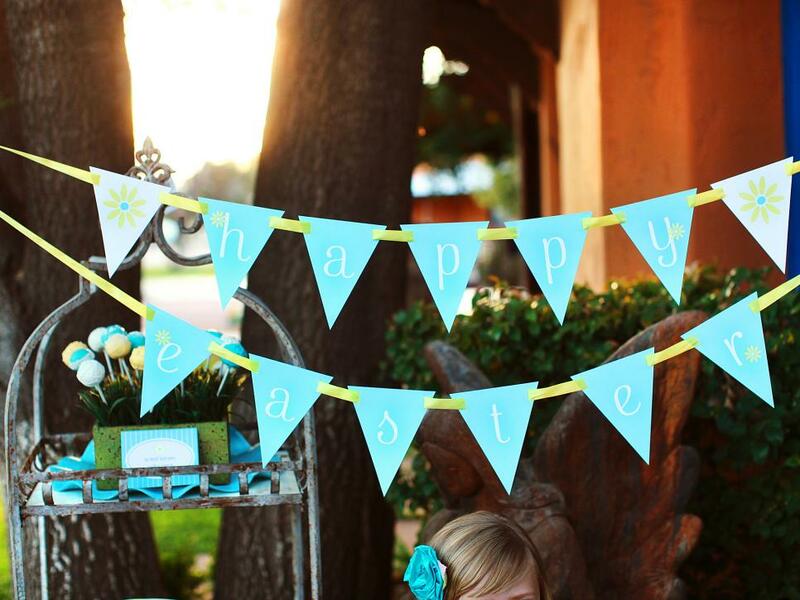 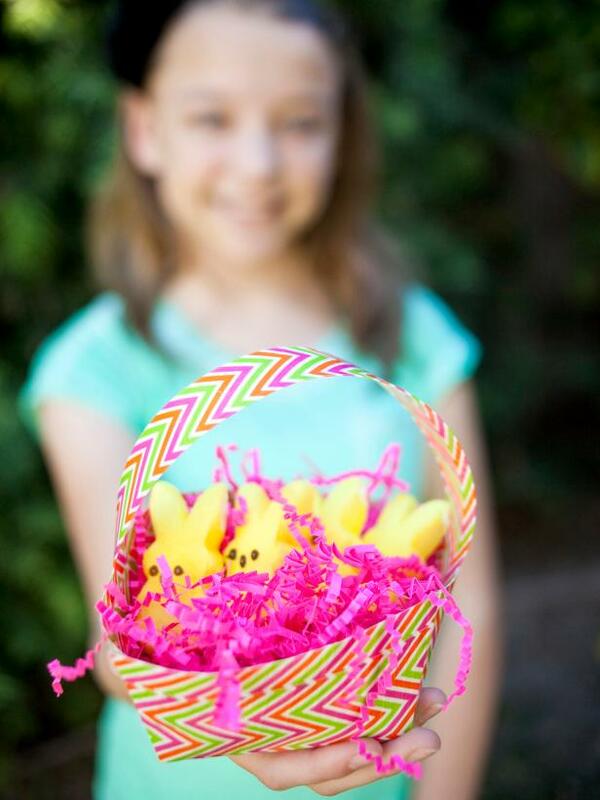 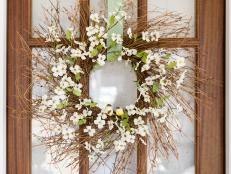 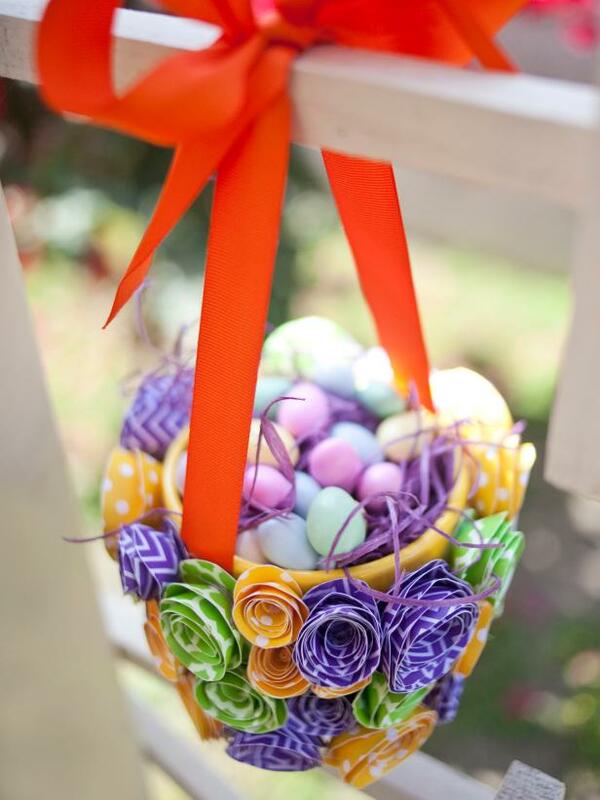 Hang this "Happy Easter" pennant banner above an outdoor brunch dessert table or above the entrance to greet guests. 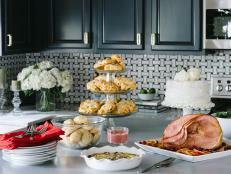 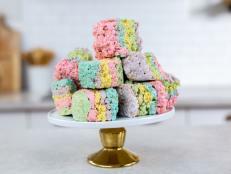 Don't let your guests go home empty-handed. 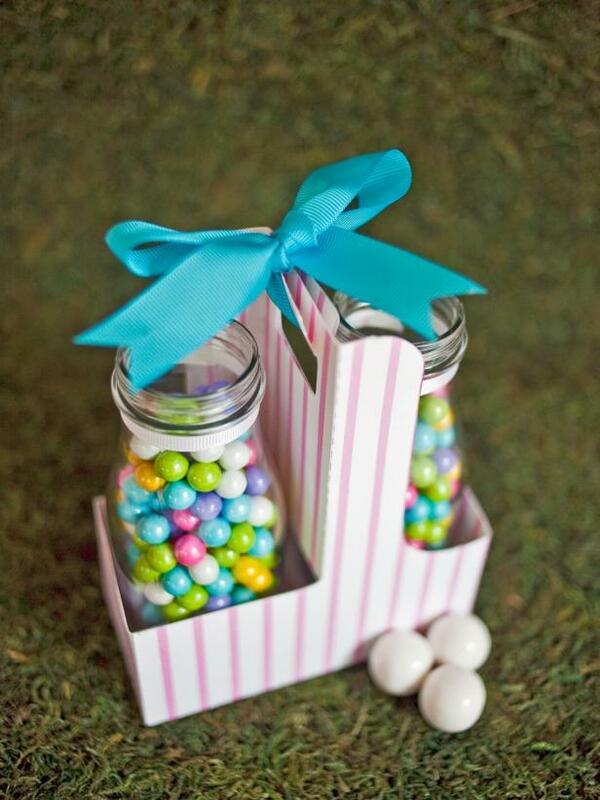 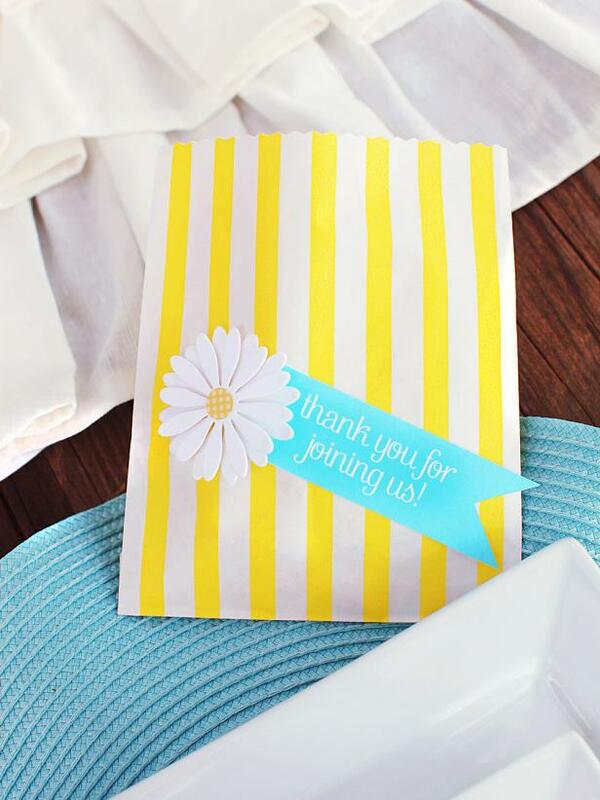 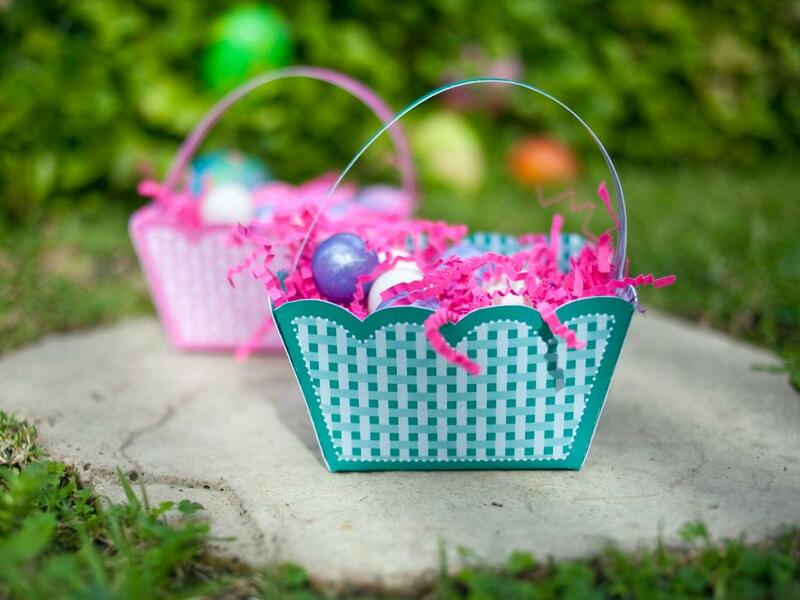 Fill a bright bag with treats, and attach a printable tag to give as party favors. 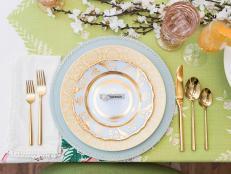 A color palette of navy, Kelly green and sunshine yellow gives this invitation a fun, modern vibe. 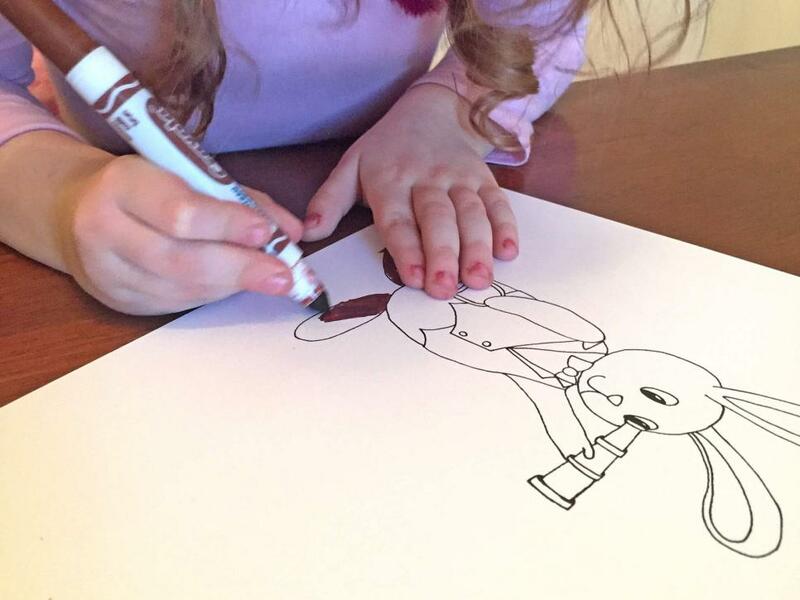 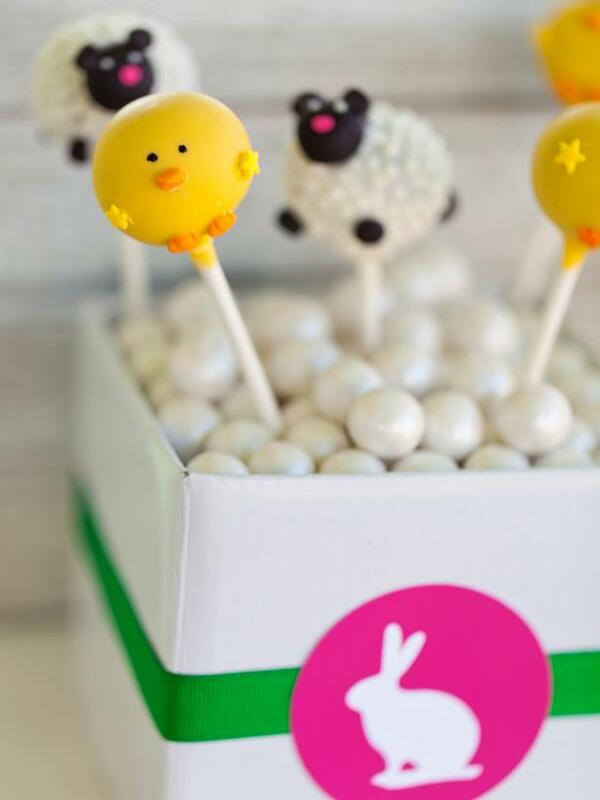 Silhouettes of a sheep, bunny and chick add a cute touch. 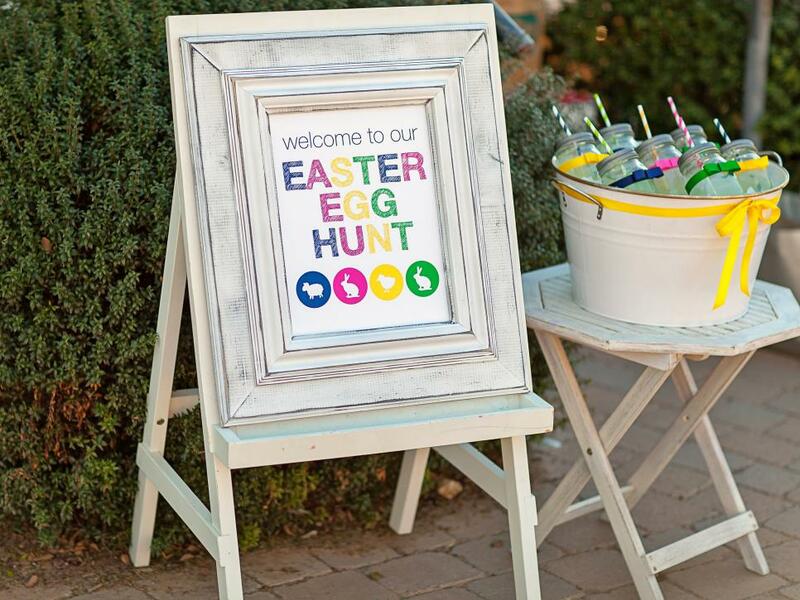 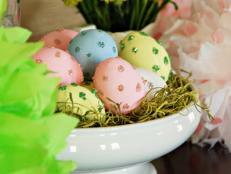 This 11x14inch sign is a great way to greet guests, and the colors coordinate with the egg hunt printable invitation. 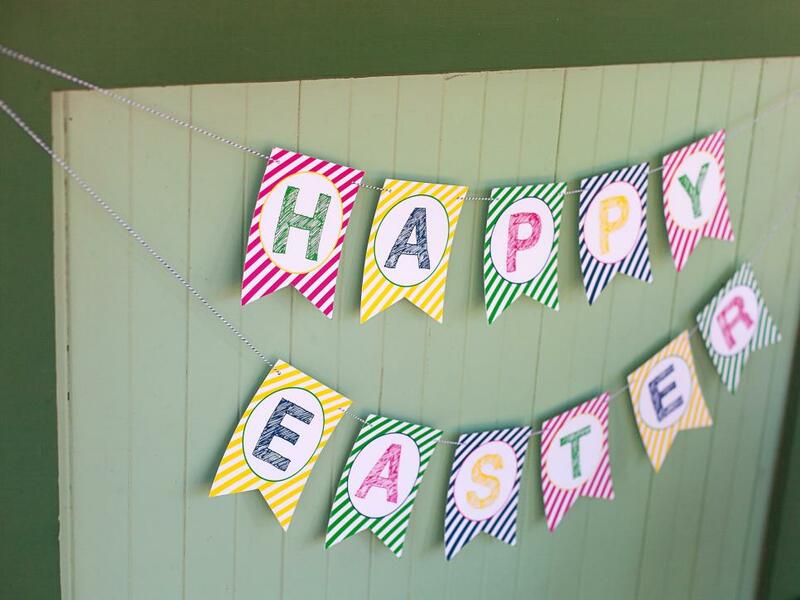 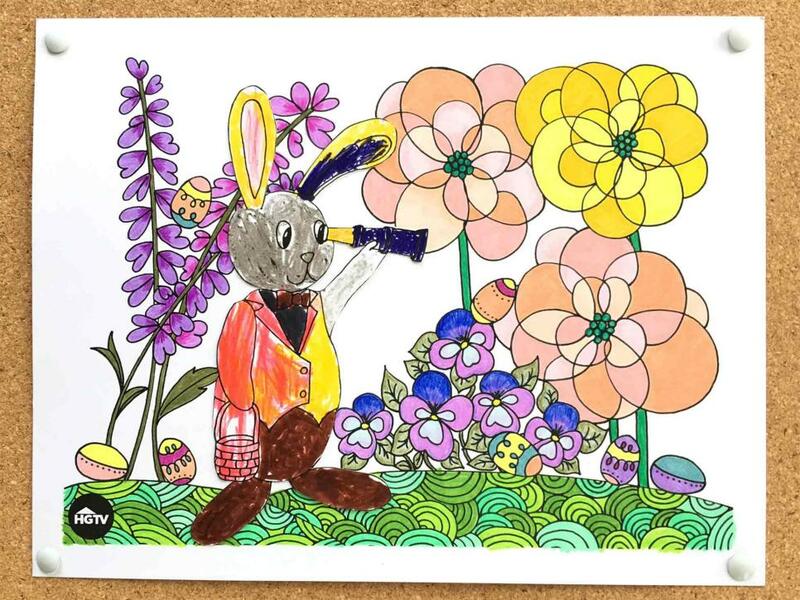 Download, print, string and hang this banner for a festive way to celebrate Easter. 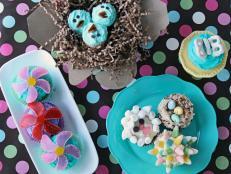 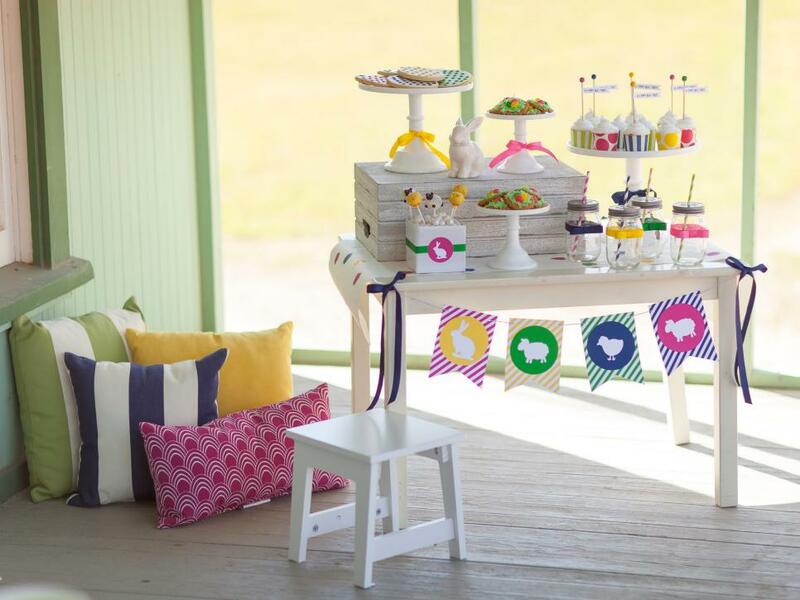 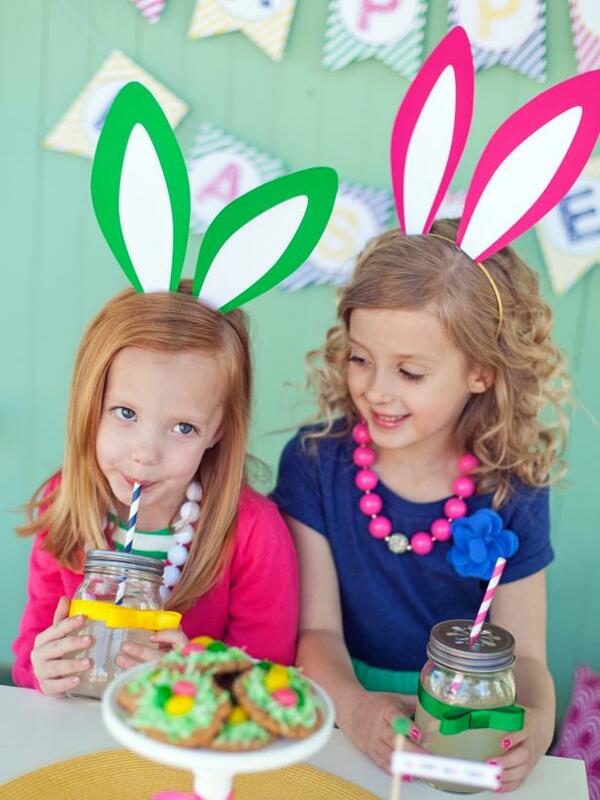 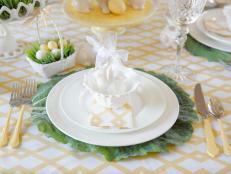 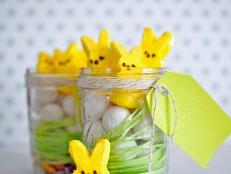 This bunny, sheep and chick banner is perfect for a dessert table. 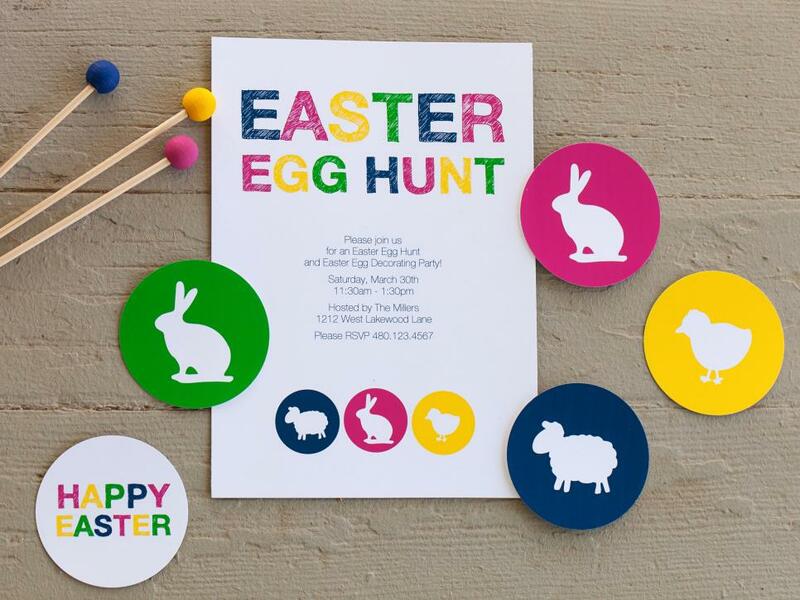 Dress up your menu items with cute animal circle labels.